Come see Disney On Ice in March! 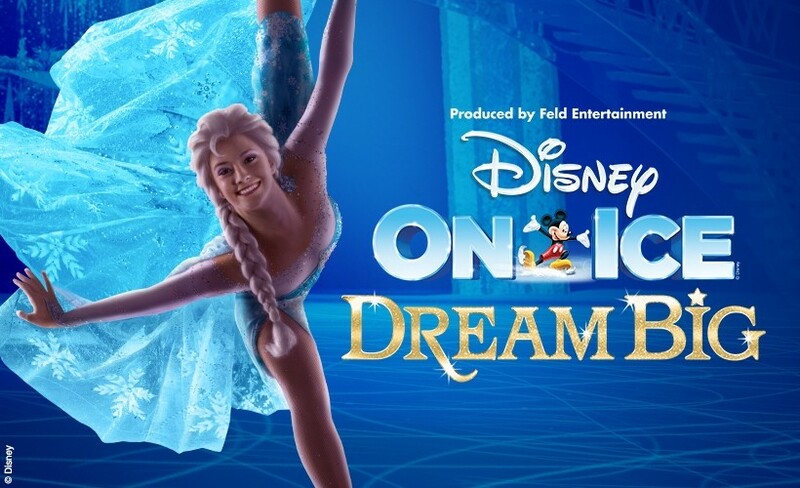 Disney On Ice dares you to Dream Big! and be part of the show!